An exciting new collaboration has just been announced, featuring Disney characters alongside Cath Kidston’s signature designs. The global collaboration is to be called ‘Disney x Cath Kidston’, and is due to launch in September 2016. 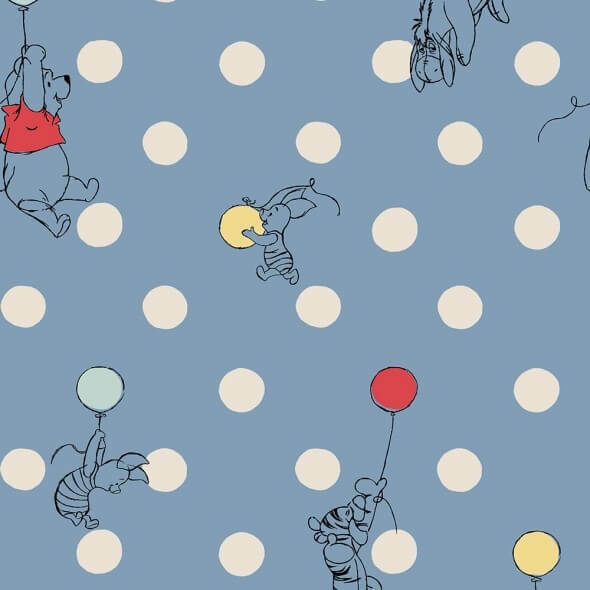 The first limited edition collection will be paying tribute to one of the world’s most famous bears: Winnie-the-Pooh, and is being launched to coincide with his 90th anniversary. Winnie-the-Pooh isn’t the only classic Disney character to be welcomed to the Cath Kidston family; a brand new Mickey and Minnie Mouse collection is set to launch in December 2016. Further collections are set to roll out over time, with the Disney characters for these future ranges to be announced in due course. The limited edition collections will be available across all of Cath Kidston categories including accessories, homeware, kids, and fashion.